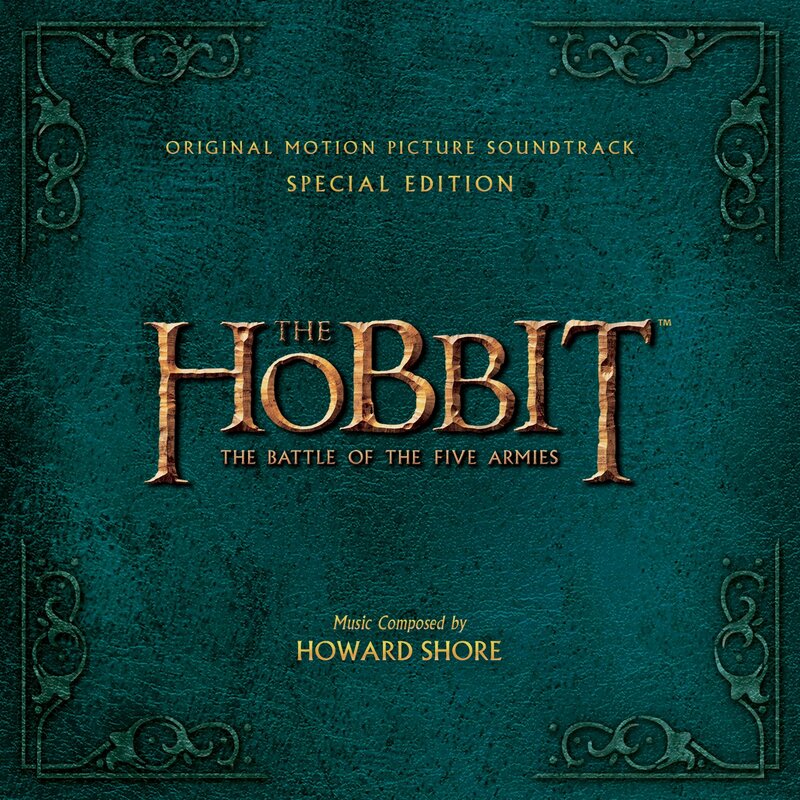 Were any of you, like me, (im)patiently waiting to find out what the color of The Hobbit: The Battle of the Five Armies special edition soundtrack would be? Well, now that we know what the cover looks like, I can imagine how nice it will look along side my other two The Hobbit soundtracks! Though the soundtrack won’t be released until December, you can still pre-order it from Amazon. Last year, the entire track listing for The Desolation of Smaug‘s special edition soundtrack was released at the beginning of November, so hopefully we won’t have to wait much longer to find out the song titles for BOTFA. We already know what one of them will be, “The Last Goodbye” which will be performed by Billy Boyd.